With over a billion people using smartphones worldwide, one gets concerned if smartphones are draining the world of precious energy resources. Let’s do some math to check out if you should indeed be concerned. A typical smartphone carries a charge of about 5 Wh. Assuming a charge sustains you for one day, the total energy consumed by your smartphone in a say is only about 5Wh. This is about a 200th of 1 kWh, which is the unit of power we are all aware of. 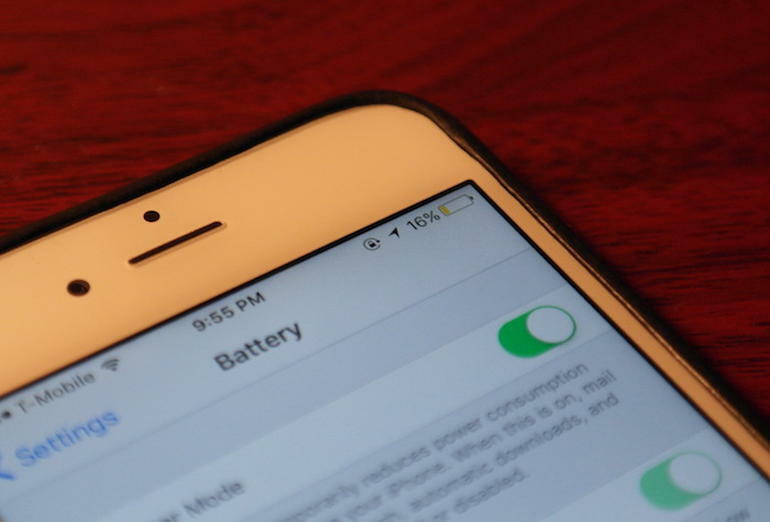 So, to consume 1 kWh, it could take your smartphone about 200 days. You can already see that this is indeed a very small amount of energy consumed. Let me make it even more memorable by providing a comparison. Or a typical fan, about 15 hours. So go to bed without a guilty conscience. And don’t worry if your smartphone is switched on. « What types of solid waste pose significant disposal challenges?